Ah, there's truly nothing like the Halloween season. Of course, we’d be the first to say that we’d don a Slipknot mask and licensed jumpsuit on Halloween. But at a children’s play area? A creepy mask might not be the best idea. Maybe that’s why parents freaked out when a parent freaked out when she took her son to the popular children’s venue and saw a man in a Slipknot mask. They initially thought the mask was Leatherface, a character from The Texas Chainsaw Massacre. 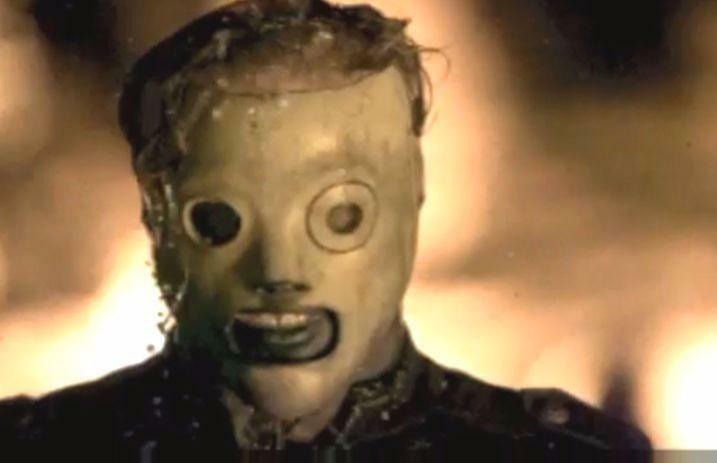 But Slipknot fans would know it’s Corey Taylor’s mask from 2008’s All Hope Is Gone. And while we’re at it, we’ll jam “Sulfur,” because let's be real—the masks might be eerie, but All Hope Is Gone is a dang good album. What are your thoughts on the eerie mask incident? Let us know in the comments below!